Welcome to Elite Pools & Spas! 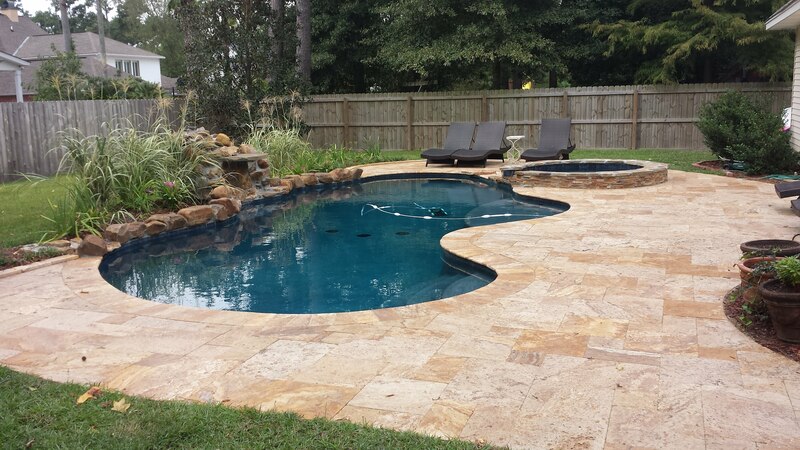 We are a premier in-ground gunite swimming pool company. We are a pool builder, & pool contractor for commercial and residential projects on the Northshore and south shore of Lake Pontchartrain. We are based out of Mandeville, LA and service New Orleans, Lacombe, Covington, Slidell, lower Mississippi, Hammond, and the Baton Rouge area. We also provide high quality, competitively priced maintenance and cleaning service, repairs, warranty replacements and services, remodeling, landscaping, and other construction services. Give us a a call today today for a free estimate! 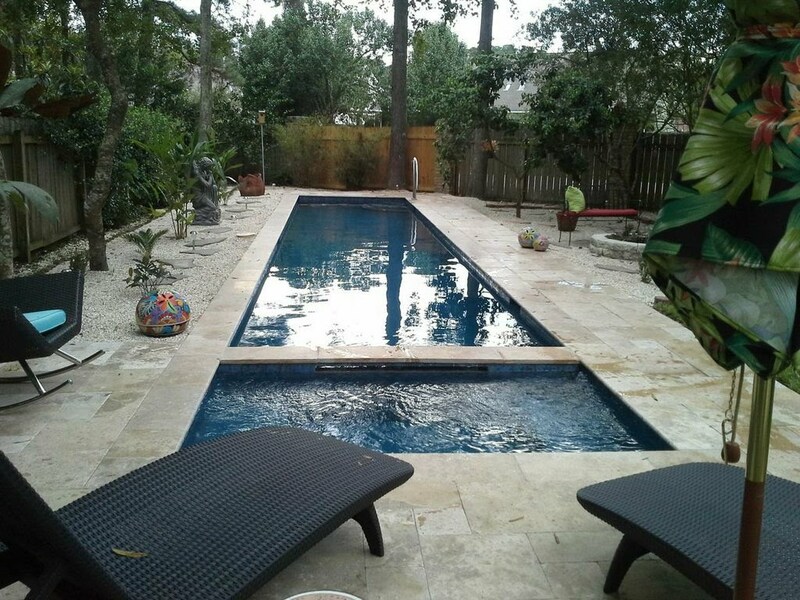 If you're located on the Northshore or Southshore, we service your area - we may even have a pool or two in your neighborhood already! Call us TODAY and we'll be happy to show some of our work! Let us build your dream back yard today!